If you have any questions about the ARS VIVENDI information page below please contact us. The motor yacht ARS VIVENDI is a 47 m 155 (ft) spacious wooden boat which was made by Abeking & Rasmussen Yachts (Schiffs-Und Yachtwerft ) and her design is by German Navy. The graceful boat was brought about from naval architects German Navy. German Navy was the naval architect firm involved in the professional superyacht plans for ARS VIVENDI. German Navy is also associated with the yacht wider design collaboration for this boat. In 1960 she was formally launched with triumph in Lemwerder and post sea trials and finishing touches was then passed on to the owner who commissioned her. Abeking & Rasmussen Yachts (Schiffs-Und Yachtwerft ) completed their new build motor yacht in Germany. The main hull was crafted from wooden. The motor yacht main superstructure is made mostly with mahogany. With a beam of 6.86 metres / 22.5 feet ARS VIVENDI has moderate internal space. A shallow draught of 2.41m (7.9ft) selects the list of certain marinas she can berth in, taking into account their minimum depth. She had refit improvement and modification undertaken in 1989. Installed with twin MERCEDES-MAYBACH diesel main engines, ARS VIVENDI can attain a high speed of 30 knots. Her propulsion units are twin screw propellers. Her total HP is 5200 HP and her total Kilowatts are 3826. The large luxury yacht M/Y ARS VIVENDI is able to accommodate a total of 13 guests and 3 qualified crew. 47.3 metres / 155.2 feet. Giving the combined power of 5200 HP /3826 KW. 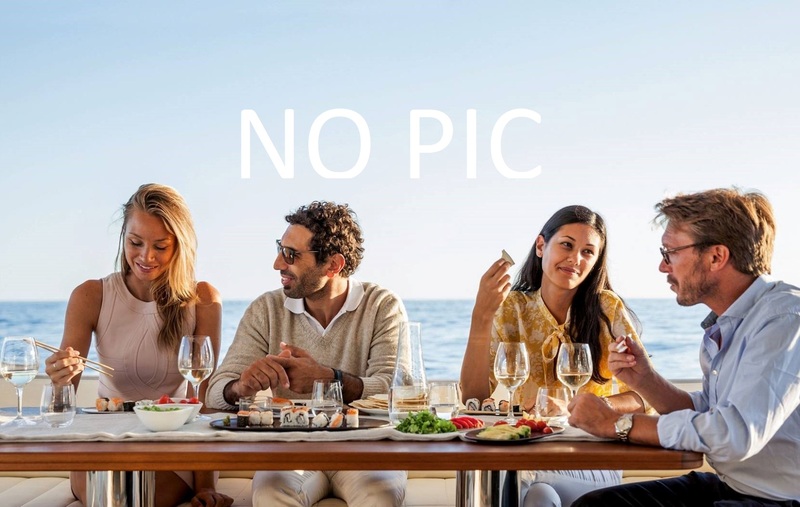 The luxury yacht ARS VIVENDI displayed on this page is merely informational and she is not necessarily available for yacht charter or for sale, nor is she represented or marketed in anyway by CharterWorld. This web page and the superyacht information contained herein is not contractual. All yacht specifications and informations are displayed in good faith but CharterWorld does not warrant or assume any legal liability or responsibility for the current accuracy, completeness, validity, or usefulness of any superyacht information and/or images displayed. All boat information is subject to change without prior notice and may not be current.